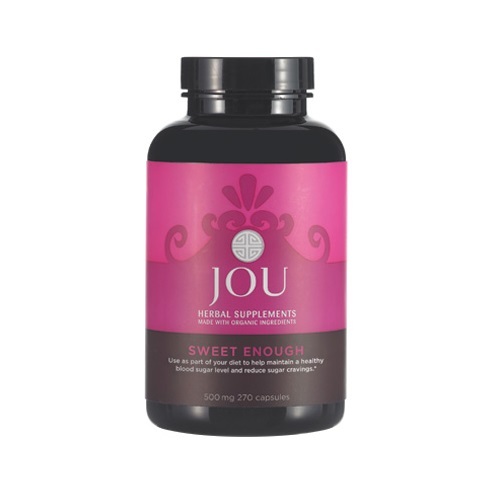 A traditional supplement to use as part of your regular diet to maintain healthy balance. 270 capsules. 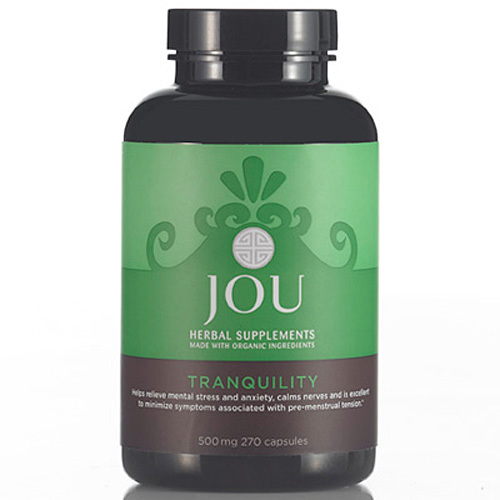 Traditionally used to promote youth and improve sexual energy. 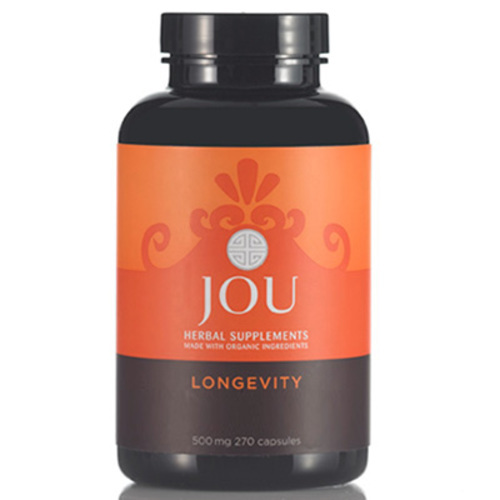 Enhances vision, joints and muscle strength. 270 capsules. 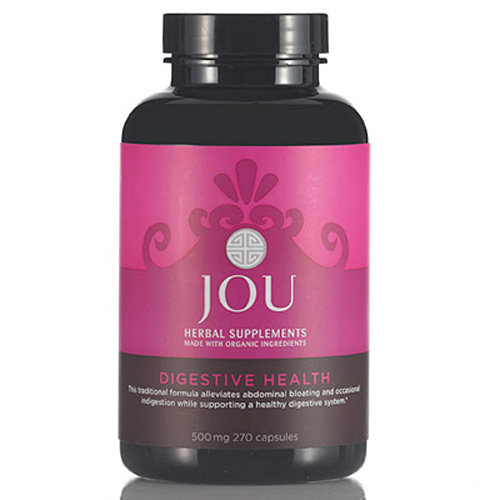 This traditional formula alleviates abdominal bloating and occasional indigestion while supporting a healthy digestive system. 270 capsules.